Nepal Yoga Home is your true destination for the meditation retreat in Nepal. After years of spiritual journey in Nepal we have designed and built the comfortable center for the one looking for meditation in Nepal. Our core values are based on peace, pleasure and consciousness. Nepal has influenced spiritual seekers for more than decades. The wealthy cultures of Buddhism and Hinduism are still the centerpiece of day to day life. In fact, it is not difficult to witness, sense and look for a living ritual of yoga in Nepal. The Kathmandu Valley is the surroundings with a wealthy spiritual inheritance. These sites are decorated with the symbol of initiation and illumination. Why Nepal Yoga Home as meditation retreat in Nepal? The meditation retreat is all about relaxing the body and mind with the energy of prayer and meditation there is a chance to wake up more quickly. Well, retreating in peaceful places has always been helpful to the inner investigation of the life and we will help you will everything that helps you to get benefit from meditation retreat in Nepal. This meditation retreat will take place at our own meditation retreat in Nepal, Kathmandu. You will get the chance to practice both yoga and meditation focusing on the soul meditation. It is an ideal privilege and chance to experience such group energy. Learners from around the globe visit Nepal to discover, expand, and feel the living spirit of soul meditation. We are here to support your path. We offer one week to one-month complete package of the meditation retreat in Nepal. This retreat center in Nepal is a chance to transform your life towards the journey of meditation. 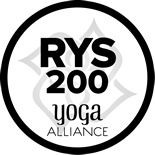 In Nepal Yoga Home, you will get familiar with both yoga and meditation. Investigate viewpoint and psychology and discover different practical tools to start balance, happiness, and internal perceptive. Take complete time to know your thoughts and the way you can influence your thinking patterns. Understand more about your body and the way movements influence your brain. Quietly deal with your mind and body to conquer your boundaries, to sense your actual nature. Experience completely your presence!! The idea of this meditation retreat in Nepal is to move back from modern life and understand the nature of mind. Truly meditation retreat offers inner and outer room to open out. It is a chance to glance inward, and eventually rendering authenticity in its most rare shape. What’s more from meditation retreat in Nepal? 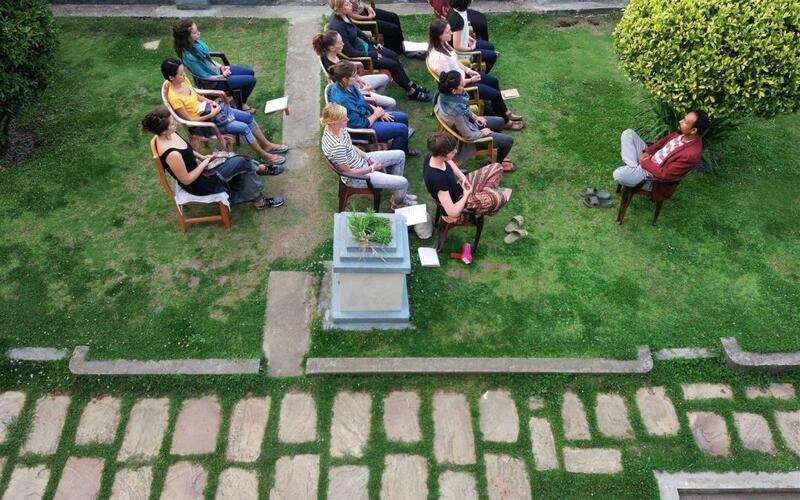 Anything you are either a beginner or practice meditation on a regular basis, come and take pleasure in the powerful energy, calm and surroundings of this unique chance for the meditation retreat in Nepal. Get pleasure from energizing 1-week meditation retreat classes. Refresh with a healthy lifestyle and relax into the calm surroundings. To get more information about this meditation retreat in Kathmandu Nepal, please feel free to contact us in your desired time and book our amazing life changing meditation retreat course. We will be happy to explain you briefly about the packages and help you get the most out of it.